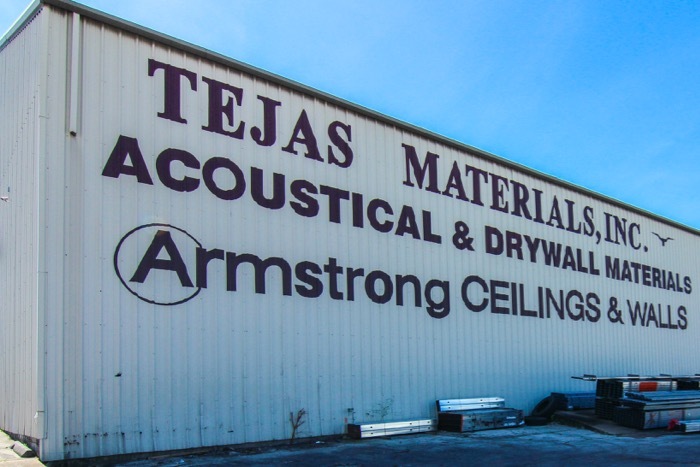 Tejas Materials has three conveniently located yards – one on the edge of downtown Houston, one near Beltway 8 and 290, and one 30 miles north in Spring. Teaming up with the top brands in the industry, we live by one simple pledge: getting the right products into our customers’ hands as quickly and safely as possible. And our network of yards ensures that you are never too far from our shipping footprint. Many of our employees have worked at Tejas Materials for over 10 years, and some of our sales staff have been with us for 14 years or more. We currently have 52 employees and our outside sales team has a combined 50 years of sales experience. We have a number of employees who started their careers in delivery and warehouse positions and later advanced into management. 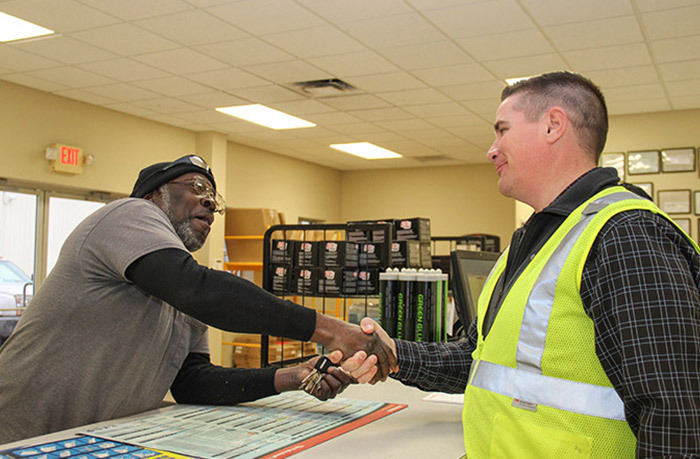 This is a testament to the great culture and work environment that Tejas Materials provides. We really define our employees as “family” and truly care about the health and welfare of everyone who works for us. 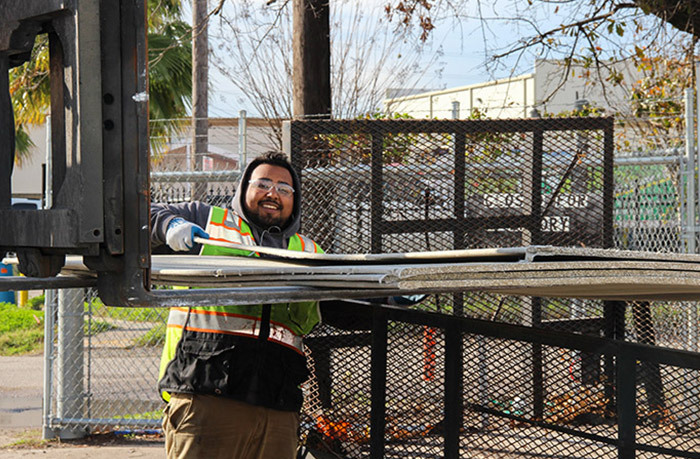 All of Tejas Materials’ employees pride themselves in being hard working, safe, and professional in their key roles. They are the backbone of our success as a company.